Bremer graduated as an Astronomer in 2011, but a couple of years working as an Analytic Consultant were enough for her to understand that her passion was data visualisation. For the past year she has been exploring this world by herself. “If you don’t have some interesting insight of the story to share,” she said, “your dataviz is just going to disappear into the world of ‘just google for bad infographics’”. Beside her short freelance career, she has already been recognized with the Outstanding Individual award this year. 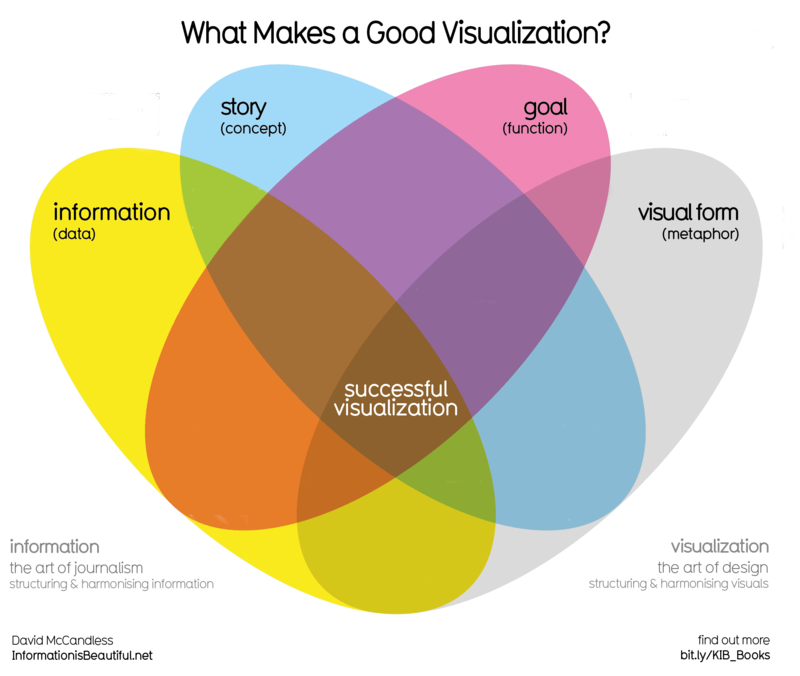 “Dataviz itself is built on the fundamental of the story. They both need each other, but the visualisation without the story is nothing,” says Nadieh. And she wasn’t the only one in saying that. The importance of storytelling was a recurring theme throughout the night. Eric Salama, CEO of Kantar, opened the night highlighting the “big difference” that data visualisation is making in explaining stories. But he warned that “It’s not the technique, it’s about the story to help you to understand what is happening”. There were novelties in this sixth edition of the event. Categories changed from formats to topics, to mark “The increasing importance of data visualization and infographics across all media”. Revamped categories had space for multiple topics as well as for those projects which didn’t fit any box. Previous winner Duncan Clark was also nominee to this category for his new project Flourish, which “isn’t typical for the Information is Beautiful Awards, because it’s a toolkit rather than a graphic”. The toolkit offers “infinite flexibility and a storytelling layer, which already supports ‘stepper’-style stories but over time will support audio, scrolling and more”, said Clark. Not only is there diversity among winning projects, she feels, but also in the winners. Students from Density Design, for example, were awarded Studio of the Year and also took home two awards and an honourable mention: Gold in the Current Affairs & Politics category, Silver in Humanitarian/Global, and the honourable mention in the Rising Star category for Giacomo Flaim‘s works including Are you sure you want to smoke? 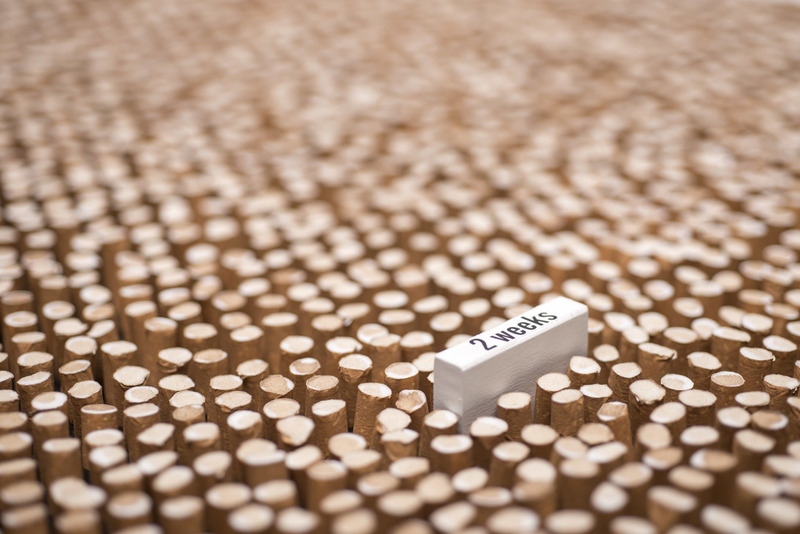 An honourable mention in the Rising Star category went to Giacomo Flaim for works including Are you sure you want to smoke? In this Research Lab – rather than a usual studio – the students start from their “own curiosity to learn about a topic”, says winner Alessandro Zotta. All these projects were designed during their course in Communication Design in the Politecnico di Milano, an achievement that sets the bar high for future data visualizers and shows the strength of talent among new arrivals in the field. 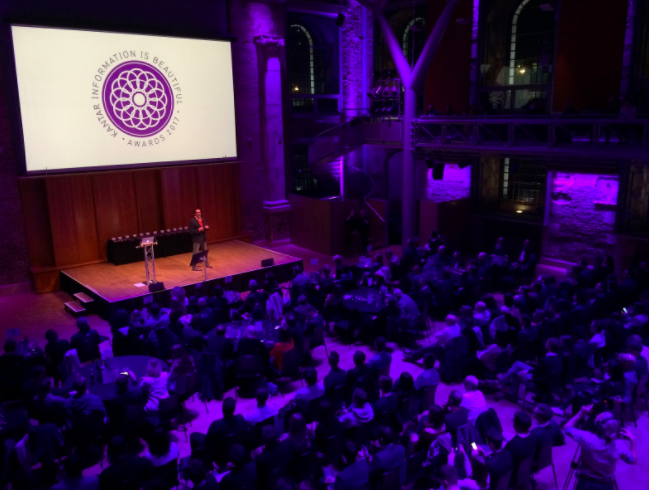 You can see a full list of the winners of Kantar Information is Beautiful Awards 2017 here.